The CP-1X is a multi-band Compressor pedal from Boss has been designed not to colour your sound. The intelligent processing means that you still get all the expression and control that you'd have without having the CP-1X in your guitar chain. Utilising Boss' innovative MDP technology, the CP-1X analyses your guitar’s many different tonal elements and provides real time natural compression that adapts to the way you play your guitar. The pedal features a simple, four knob interface with controls for attack, ratio, level and compression. The CP-1X is a fantastic pedal whatever style of music you play, whether it's funky grooves, country licks or super fast solos, the pedal delivers rich and musical tone. 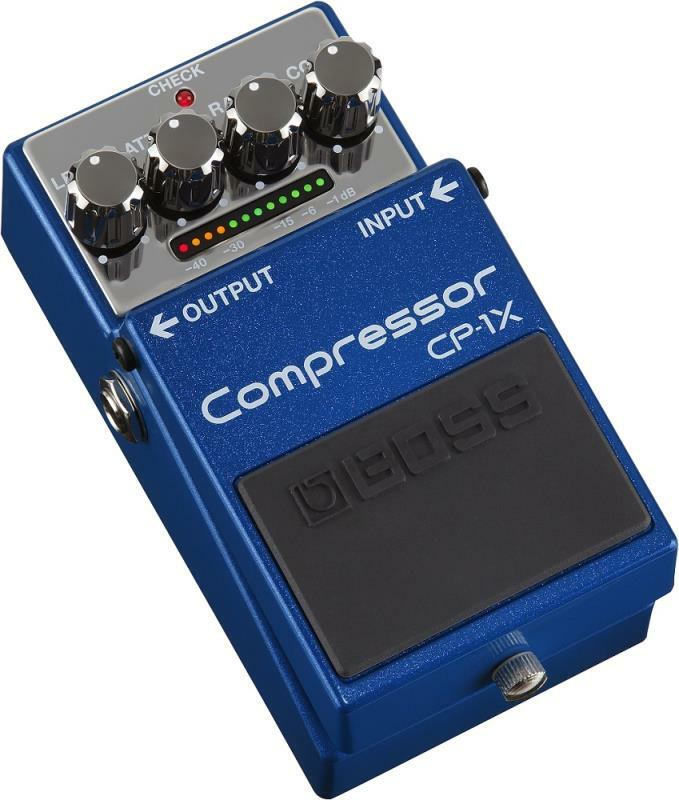 When you first plug into the CP-1X, you’re in for a totally new guitar compressor experience. Typical stompbox compressors colour and restrict your sound, and are hard to dial in for various playing styles. The innovative CP-1X eliminates these drawbacks and more, opening up a world of expressive potential. 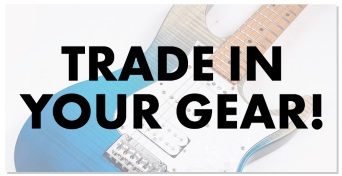 The powerful MDP engine analyses your guitar’s many different tonal elements in real time, providing natural compression that intelligently follows and adapts to your playing. 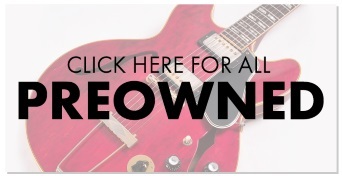 With this high-tech approach, your true tone and technique always comes through, even when using aggressive settings for that effected Dzsquish. With the knobs on most pedal compressors, what you see is what you get. Not so with the CP -1X, as the pedal’s controls interact with each other at a highly detailed level. When you turn a knob, numerous interlocked parameters are adjusted under the hood at once. This gives you dynamics control and tone shaping ability that far exceeds standard compressor pedals, providing results previously attainable only with high-end studio processing. The good news is that you don’t need to be a sound engineer to use the CP-1X—its sophisticated MDP processing has been meticulously fine-tuned by the BOSS engineers to let you dial in ultra-polished tone with familiar stompbox controls.